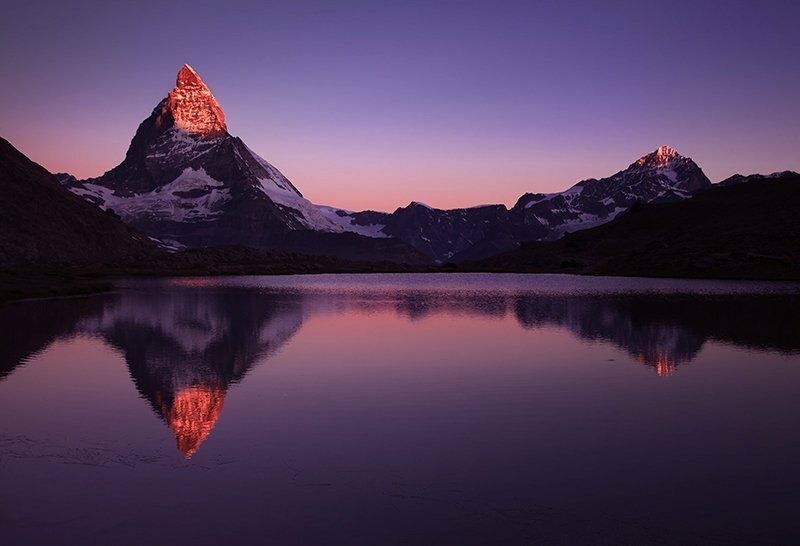 Photographer Panos Laskarakis took this stunning shot of the Matterhorn and Lake Riffelsee near Zermatt – a Swiss resort for the super-wealthy, who sometimes bring their pet dogs there clothed in specially tailored mink coats. Yesterday, Swiss Attorney General Michael Lauber elaborated on Friday’s complaint about the raids on Credit Suisse’s offices. He insisted that Swiss authorities should be involved as early as possible in such “huge” cases. He repeated his frustration that he did not know in advance about raids on the bank’s offices. While “we have great cooperation with Eurojust member states,” the whole investigation “could have been handled in a different manner,” Michael Lauber told reporters Wednesday in the Swiss capital Bern. Below we note below several instances where even bigger cases of organized crime operating in Credit Suisse were sent to Switzerland and to EUROJUST – but the Swiss only obstructed them or did nothing. By now EU authorities realize that the Swiss protect bank crime, so why would they trust them now? Swiss law has many extraordinary features both in its statutes and the way these are used or misused in practice. One Swedish prosecutor said of our extremely strong case: sending it to Switzerland would be like sending it to the waste paper basket. A Finnish prosecutor said of our extremely strong case: we tried to send it to Switzerland but they refused to cooperate. One Norwegian police prosecutor did send our extremely strong case to Switzerland but they answered: No No No to the request for cooperation. EUROJUST did send our extremely strong case to Switzerland but the Swiss did nothing. The responsible head of EUROJUST was stood down for corruption soon afterwards – for illegitimately closing an embarrassing investigation as a favour. Eurojust is the European Union’s judicial cooperation unit. The responsible member at CESR-Pol who brought the case up was one of the most honest and effective members of law enforcement anywhere in the world. We eventually obtained the internal correspondence between the relevant Swiss prosecutor and the banking regulator with thousands of pages of related documents. These confirmed the corruption of the process for us. The definition of a criminal organization in the Swiss statutes is reasonably similar to elsewhere, but for some reason, Swiss judges apply this law to exclude over 90% of the criminal organizations as generally understood elsewhere. Likewise, the definition of fraud under Swiss criminal law is reasonably similar to elsewhere, but Swiss prosecutors apply this law to exclude around 98% of fraud as generally understood elsewhere. It is so bad that one of the better Swiss prosecutors told me there is no protection against fraud in Switzerland. I recommend his warning. Never invest in Switzerland or in its crony companions (BVI, Liechtenstein, Caymans etc – there are many unpleasant surprises there). Tax fraud law is a farce so that what the rest of the world regards as tax fraud is not recognized in Switzerland so foreign information requests were generally doomed. 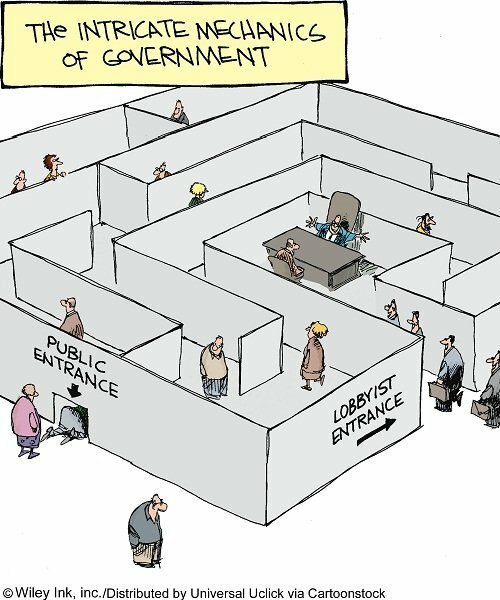 Now they are the more or less the exclusive domain of governments & the occasional very wealthy client. So much for everyone being equal under the law. Money laundering law is so absurd, “it would even make the cat laugh!” Swiss prosecutors typically just don’t see it when a Swiss bank may be at fault. We had one case where there was no “Form A” mandatory under criminal law for a criminal operation inside one Swiss bank – for years, despite multiple senior management inspections and an audit. Needless to say, the beneficial owners of the allegedly criminal assets were never identified by this Zurich bank (the 2nd largest in Switzerland). All this despite the fact that Swiss law criminalizes money laundering and superficially looks fearsome, promising up to 5 years jail for offences like the ones ignored by our prosecutor. So surprise! We have a situation where Swiss propaganda can claim powerful laws against the above crimes, but the banks are effectively untouchable. They say “the devil is in the detail”. The Swiss are experts in using detail for their purposes. Swiss law enforcement is generally divided between the Federal and Cantonal authorities. Officially and internationally, money laundering goes to the Federal authorities. However, the actual investigations are done by the cantonal police and prosecutors, while enforcement and management is mostly done by the SRO’s. The 26 cantons of Switzerland have populations as small as 16,000 (Appenzell Innerrhoden) who also elect the judges for the Supreme Court of the canton. The quality and honesty of the law enforcement and judiciary varies widely. Imaging your local council which might be run by real estate investors or the like, also choosing the judges for the courts. Criminal organizations choose their cantons wisely and if you are a victim, then you have to cope with the canton they chose. You can appeal to the Cantonal judges (good luck with that!). If you don’t like them, you can appeal to the Swiss Federal Supreme Court (usually) if you have the money and patience. Swiss lawyers are forbidden from taking contingency cases and class actions are forbidden. It could take you 10 to 15 years to get to the Federal Supreme Court if your opposition had an obstructive mindset. Swiss banks have an obstructive mindset pretty much hard-wired into their legal departments and disposition. Assuming that you eventually won (fairly unlikely for most people) it would almost be impossible to get a payout that would both cover your incredible legal expenses and pay for your time at much above slave labour rates with zero for your stress. It is unlikely that you would win anyway, because Swiss law is like Swiss cheese – full of holes, only visible when the cheese is cut. On top of that, many Swiss lawyers are reportedly like a “boys club trading favours” regardless of the interests of the client. 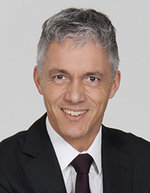 Commonly, something “unusual” will happen for the cases of bank opponents – after all, most Swiss lawyers depend on banks for much of their livelihood. Do you know anyone who sold their soul to the devil? Check these links: Daily Mail, Lifesitenews, Breitbart, YouTube, Katehon. I had a very strong case where at the vital moment, our Swiss lawyer took a job at a rival law firm. Another case where our lawyer decided to send a vital court decision by post when there was a very short time to appeal. One client had their lawyer & Ernst & Young SA auditors strike an agreement with the opposition to settle: withdraw from the criminal case and they received an irrevocable transfer order as payment. However, after they withdrew from the criminal case, the irrevocable transfer evaporated and Ernst & Young just stood by watching – and did nothing. Swiss law is unusual in that the alleged offenders can get access to investigation files, i.e. they get warned of what is going on in advance. There was one client who lodged a good money laundering complaint against Credit Suisse. It was well documented and the bank certainly had done a great deal wrong. It went to the Federal prosecutor. The cantonal prosecutor was already on the case with limited resources. Soon after that, the cantonal prosecutor was summoned to a meeting with Credit Suisse management. The records of that meeting were never taken – illegitimately. However, after that the cantonal prosecutor lost his resources & had no staff to continue the investigation. Unsurprisingly, he did a complete about face and never threatened the bank which had refused to supply the documents repeatedly requested. He blamed the victims for being victims of fraud, money laundering, embezzlement etc. and closed the case against the bank. About the bank’s alleged money laundering – nothing happened – not even a “pretend investigation”. Money laundering enforcement is mostly done by the SRO’s – self regulating organizations. If cantonal enforcement was loopy, the SRO’s are the icing on the cake. We had one case where we lodged a complaint with the SRO (called ARIF) regarding what seemed to us to be an extremely shady operation called Gerom AG. Unfortunately, Gerom’s owner, a certain Dr Josef Bollag, was also on the management committee of the SRO. Well. Surprise – the SRO did nothing, never heard back from them. But Dr Bollag’s lawyer sent us and the similarly situated victims nasty letters threatening to take us to court for attacking their reputation. I brought this to the attention of the Money Laundering Control Office and had a face to face meeting with their management. Yes – they knew of this situation. But no, they have no responsibility to protect victims. Their responsibility stops exactly at ensuring the “health of the financial system” (from the Swiss perspective only, in my opinion). We also complained to the Danish FIU and to EUROJUST on behalf of the Danish victim. The Danish FIU illegitimately refused to act saying it was the job of the Swiss. EUROJUST likewise did nothing. FYI, Michael Lauber was Director of the SRO PolyReg, Switzerland 2000 – 2001. 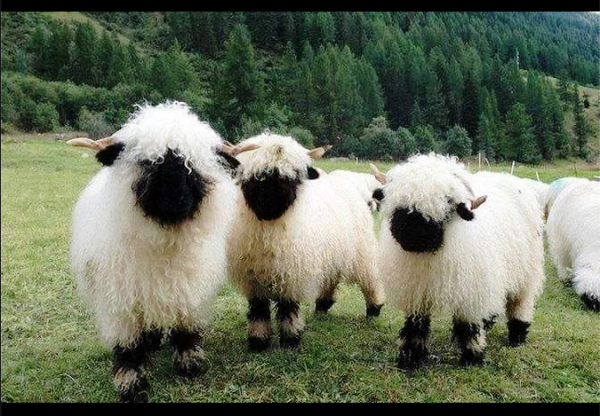 Also FYI, these are Swiss Valais Blacknose sheep – check this 44 second video of one.